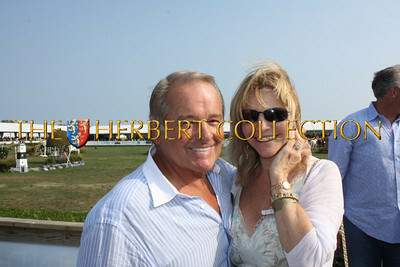 Bridgehampton, NY September 4, 2011. 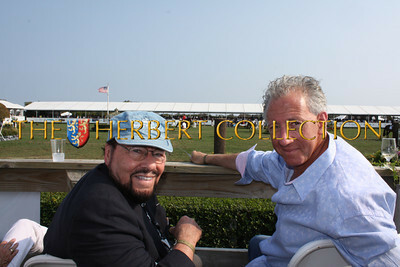 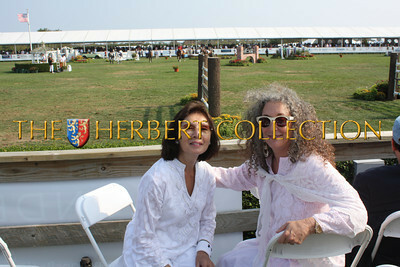 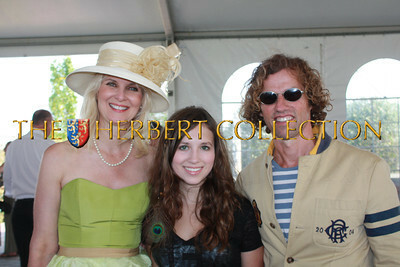 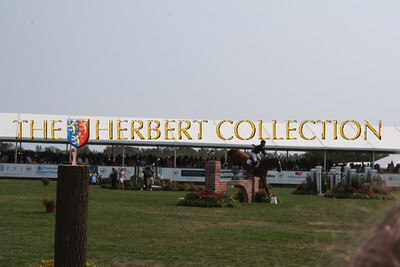 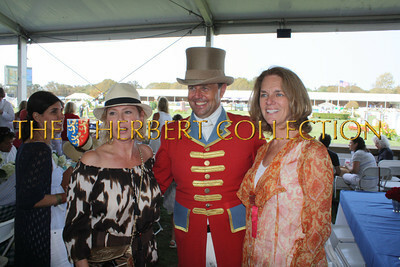 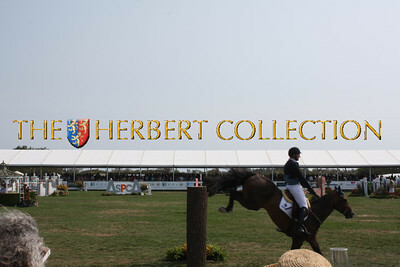 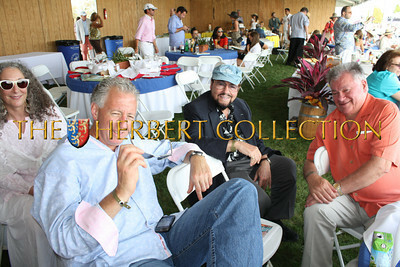 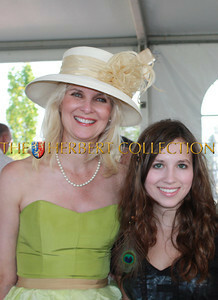 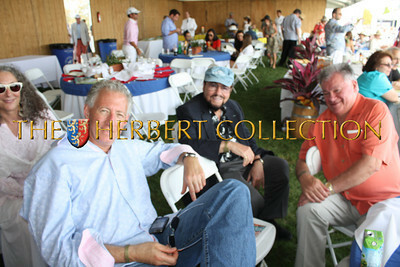 The 36th Annual Hampton Classic proved to be just that, a Classic. 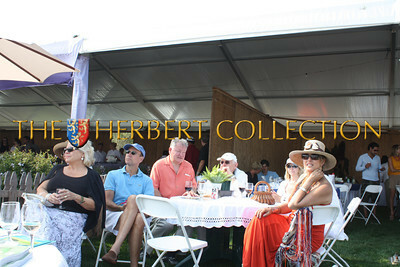 The event, traditionally signifies the end of summer in the Hamptons. 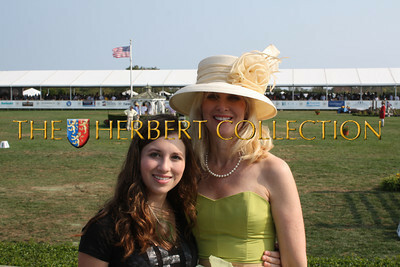 This year, it signified the end of Hurricane Irene and took place as always, in spite of her. 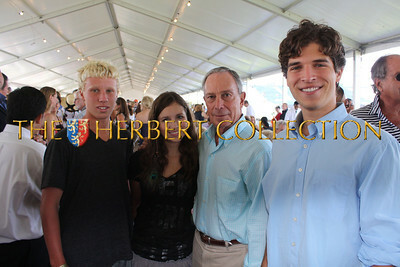 New York City's Mayor Bloomberg and his long time girlfriend, Diana Taylor were there. 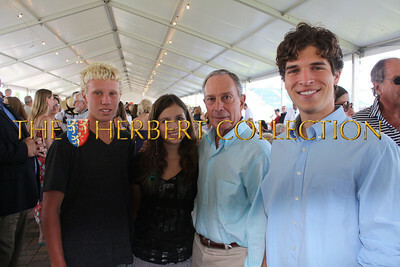 My children, Justin and Alana, along with their friend Liam, got to talk to him for a bit. 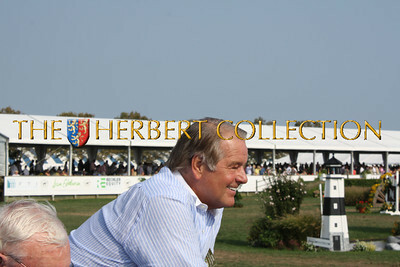 We look forward to attending the Classic every year and have done so for as long as I can recall, it is a family tradition. 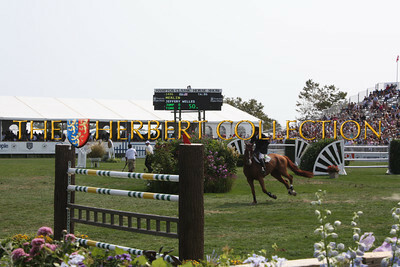 Alana rode leadline and won a blue ribbon at the Classic at the tender age of 5, so it holds special memories for us. 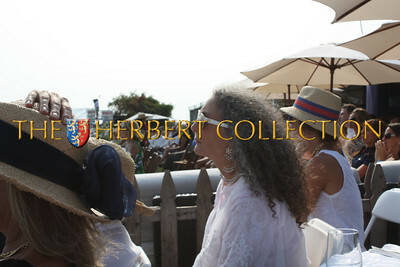 We were happy to be amongst the guests of James Lipton and his lovely wife Kedakai. 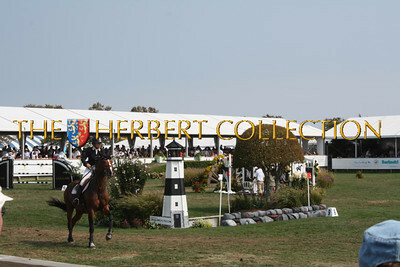 The $250,000 FTI Grand Prix and FEI Worldcup winner for the 3rd consecutive year and 6th time was McLain Ward of Brewster, NY.